4 Fabrications & Welding Ltd are a family run Midlands based manufacturer, supplying high quality welded mild steel products to the UK and beyond. CAD drawing, design and technical advice and a full after sales service. From start to finish, every project we undertake is attentively overseen by our production management team, so we can guarantee the same high quality of all our products. Incorporated in 2008, 4 Fabrications & Welding Ltd were created in the wake of the country’s worst financial downturn to date. In the years since, the company has gone from strength to strength. 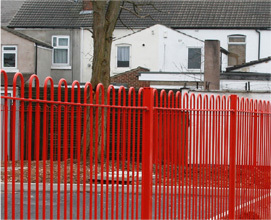 Our aim was to supply high quality mild steel railings, fencing and gates to both the industrial and domestic sectors. Over time our client’s requests became wider ranging, from the oversized to the unusual. Our 50 plus years experience of the industry and our dedicated, skilled team allowed us to take it all in our stride and branch out. 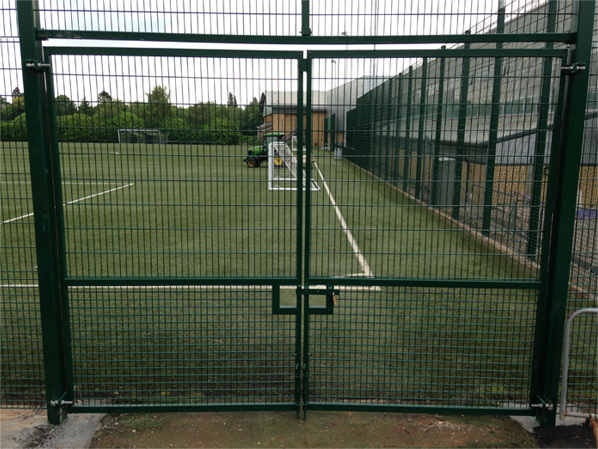 We now offer much more than gates and railings. Whatever your mild steel fabrications requirements, we can help; nothing has got the better of us…Yet! Available in standards and bespoke sizes, welded into sturdy frames. 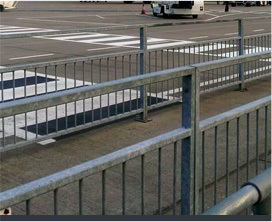 Galvanised or powder coated finish, with optional bolt down legs and visibility gap. A firm favourite amongst our clients. Supplied fully assembled for fast and simple installation. A classic railing style with a wide range of uses. Available for next day delivery from stock. We are so confident in the quality of our materials and workmanship that we offer a 5 year warranty on all our products (excluding abrasion and damage). 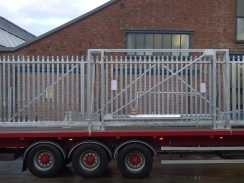 We offer a free scheduled delivery throughout England on all orders over £1000.00 (excluding cantilever gates). Our great relationships with our suppliers allows us to purchase materials at competitive rates allowing us to pass on the savings. We are certain that you will be pleased with the quality of our products. We offer a buy back service on any standard products where you feel the quality does not meet the grade you would expect. If you are unhappy with our product simply call our team within 24 hours of delivery, prior to installation and we will collect from you free of charge and credit your account.